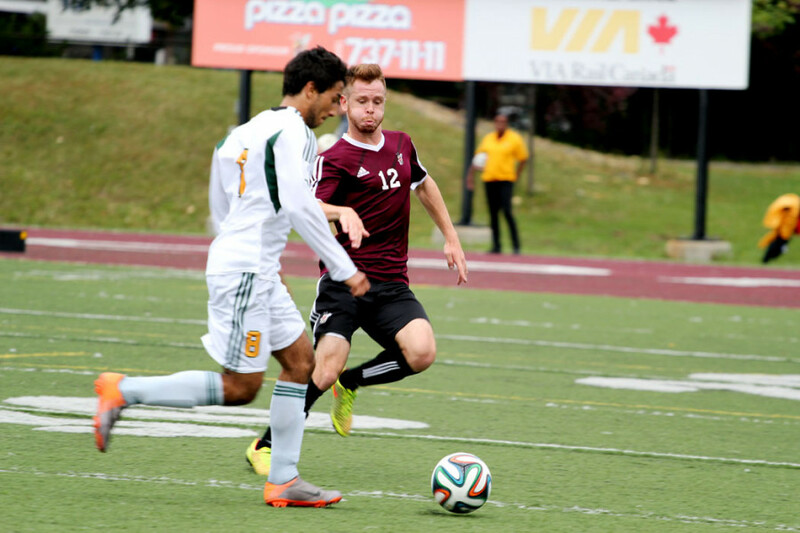 The Stingers men’s soccer team had hoped to record their first win of the season against Sherbrooke on Sunday but were left extremely disappointed after the final whistle. The Stingers dropped a 1-0 game against a Sherbrooke side that had not won all year and was tied for dead last in the RSEQ. Sherbrooke’s lone marker came in the 21st minute, courtesy of Sherbrooke midfielder Didier Labarre. 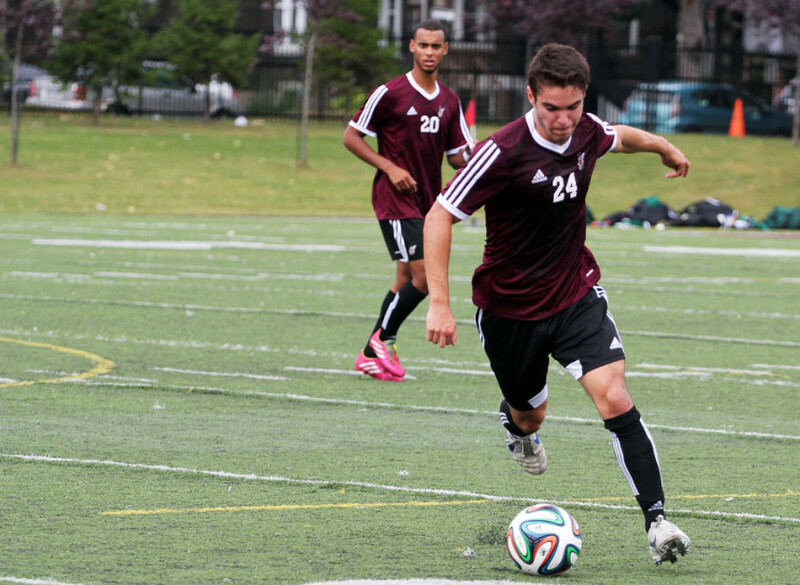 The visitors, who were relieved to score a goal, put Concordia under pressure for the remainder of the match. The Stingers went into the second half looking for a win but did not come close. Too many of their passes were either incomplete or late. They had fewer shots on target and were simply not at their best. With a lack of positive results to start the season, the Stingers will look to make a number of changes in anticipation for their Friday night home encounter versus the Montreal Carabins.